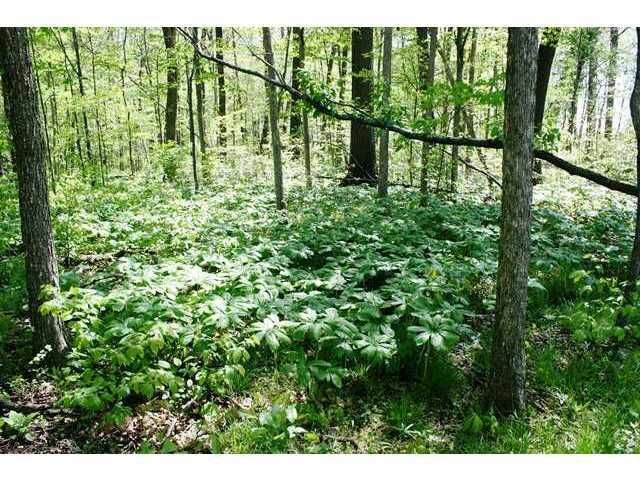 School District: FAIRBANKS LSD 8001 UNI CO.
ONLY ONE LOT LEFT in this Exclusive subdivision - Private wooded lots. Perfect for your own personal retreat. Great location. Easy access to US 33, Dublin, Honda, Delaware . . . Bring your plans or we can help you find a custom builder and great financing.